This is an isolated valley Southwest of Cebu, 14 km. to the Barangay Lamac, Pinamungahan, Cebu and 42 km. via Lutopan to Cebu City. You can choose from over 45 rooms that range in size from single to good for 30 pax dorm-type rooms. All rooms are air-conditioned. The Hidden Valley Conference rooms provide a perfect venue for corporate seminars, meetings, conference and spiritual retreats. Cocktail receptions and events such as wedding receptions, debuts and parties can accommodate up to 300 persons. At the Hidden Valley, enthrall yourself with breathtaking views of a hidden valley by nature hiking, caving and camping as well. You can indulge in Filipino food at Natibo Resto, sip your favorite drink at cafe Veranda, or dine in the cozy Kabyaw Ristawran. 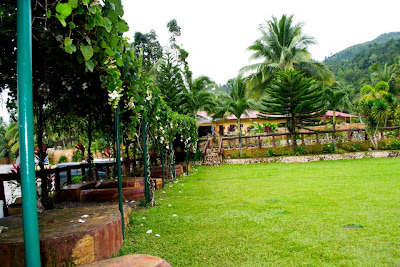 For recreation, spend time leisurely in swimming pools, fish pond, kiosks, camp sites, hiking trail and sports center. 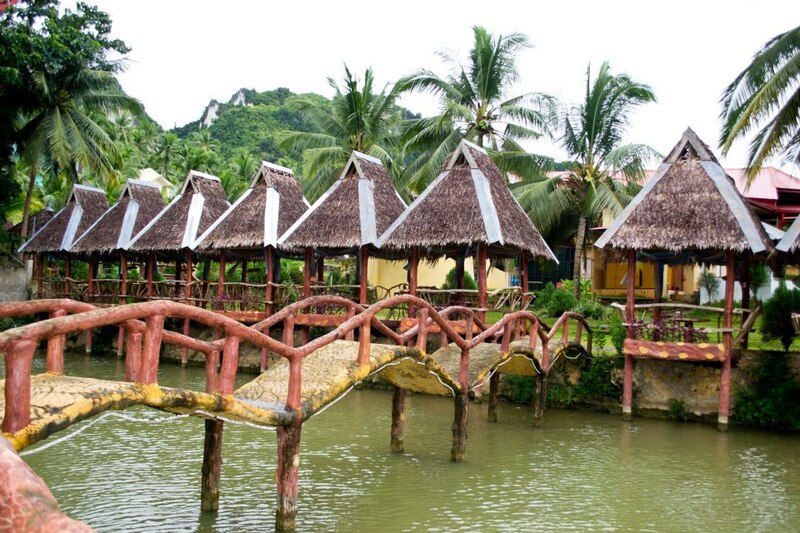 For Package A. Php750.00/day/person. Inclusions: 3 meals, free use of swimming pool and fully air-conditioned dorm type room. 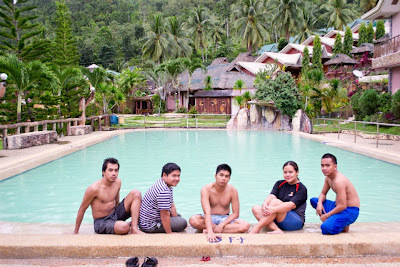 For Package B. Php750.00/day/person. Inclusions: 3 meals, free use of swimming pool and fully air-conditioned dorm type room. For single rooms - free plated breakfast, inclusion of swimming pool and you have to pay Php300.00 for additional charge per bed and nine single rooms are available good for 2 pax (Php1500.00 per day/room) and 3 single rooms with refrigerator good for 2 pax (Php2,000.00 per day/room). For more inquiries, please contact at (032) 516-2576 / (032) 516-0450 or you can email them at lamacmpc@yahoo.com. 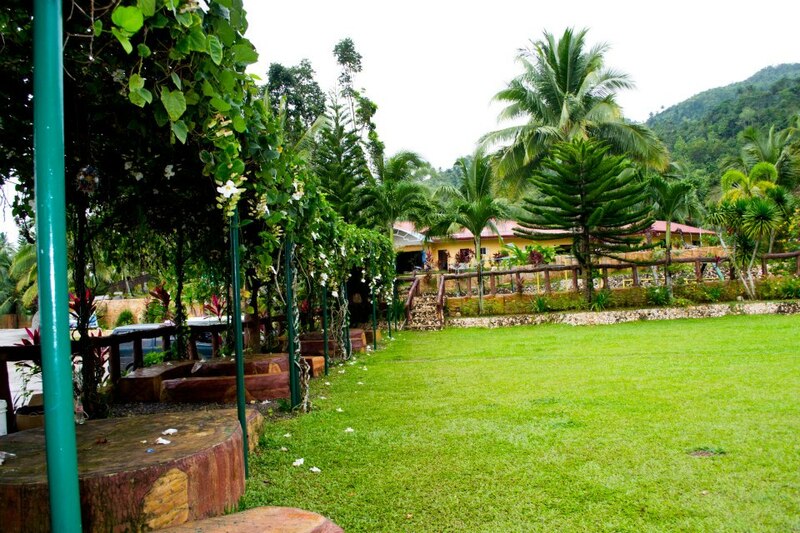 Come and discover memorable experiences in a Hidden Valley. Be Safe! This is just an amazing place. Thank you for sharing. Hope to visit here soon.